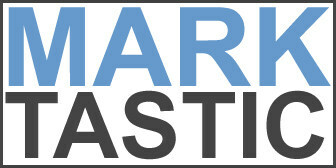 Marktastic » Gun Accessories | It's not just Mark, it's Marktastic! If you have a gun and are planning to carry concealed, do yourself a favor and get a Kholster. They are very comfortable and well constructed. The customer service is also top-notch. This Memorial Day weekend, all Kholsters are $40 shipped.